New Nazar Peshtemals is one of the best quality peshtemal we have ever manufactured. 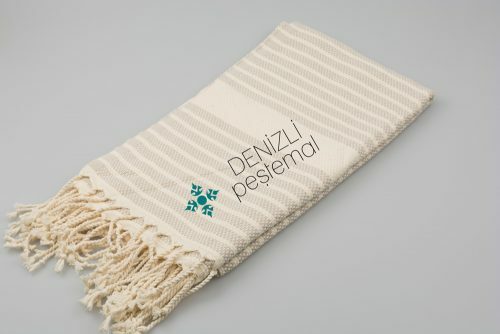 It is very new design. 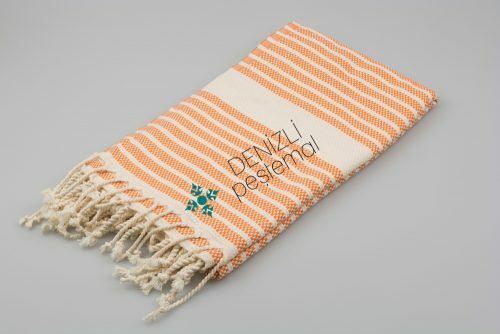 It reached good selling performance in short time. 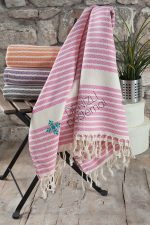 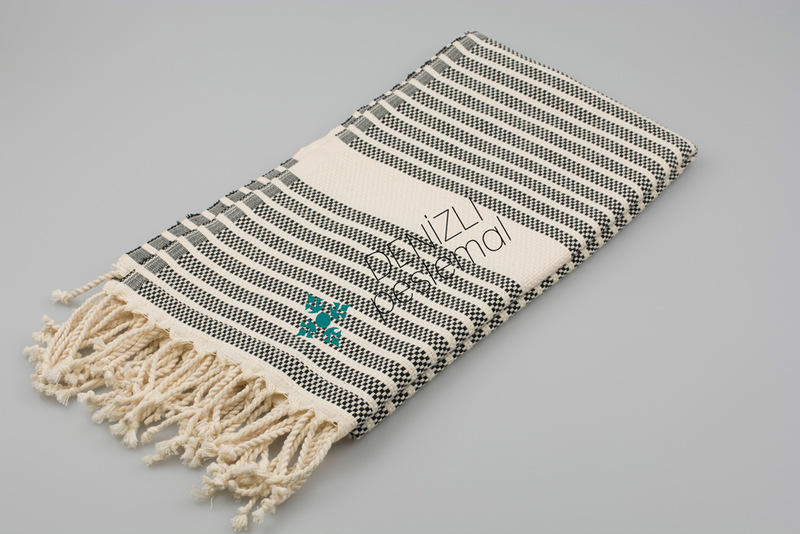 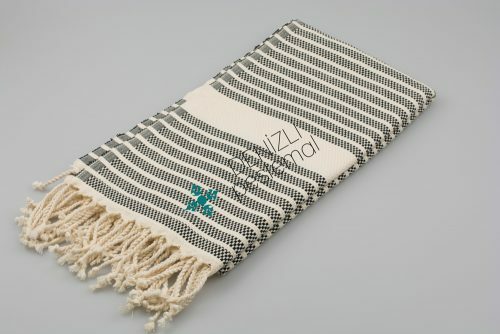 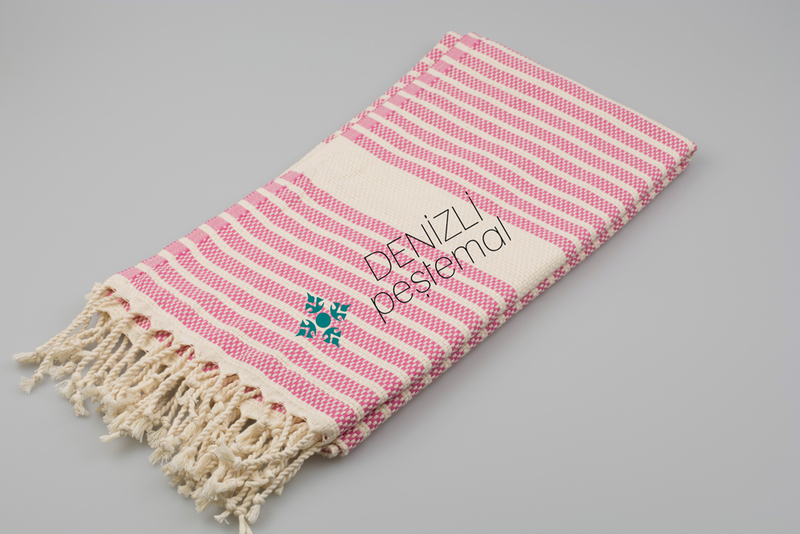 We use 20/2 ring yarn when manufacturing this excellent peshtemals. It has many different color options. 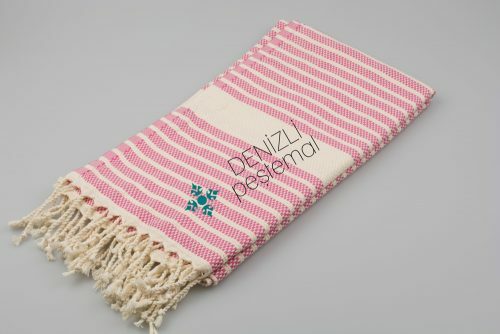 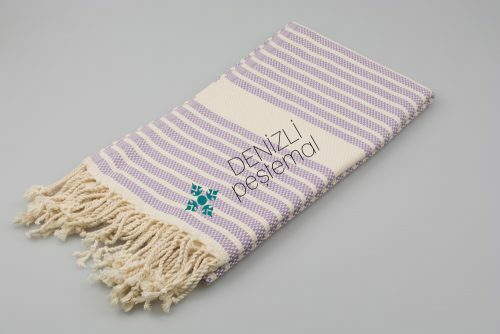 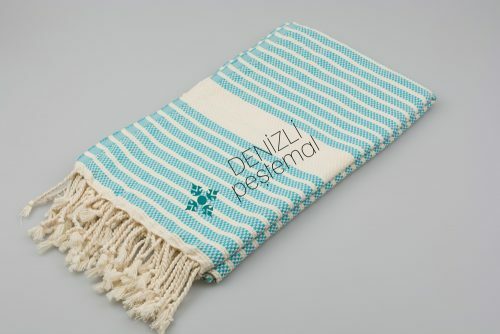 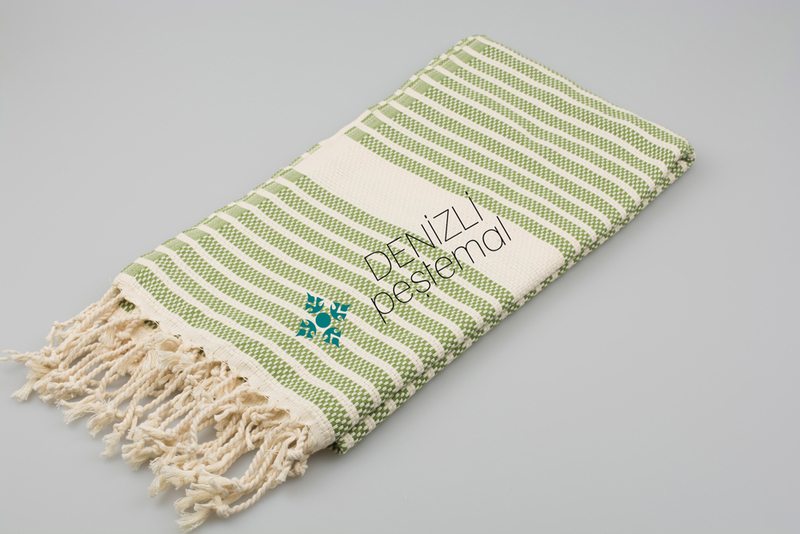 It is also pure cotton peshtemal. 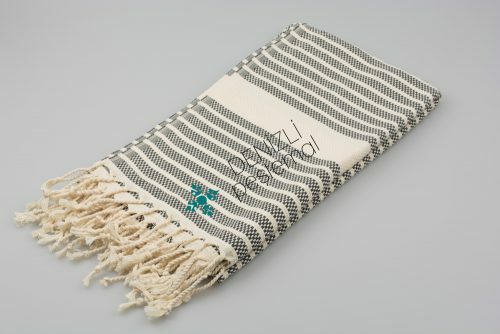 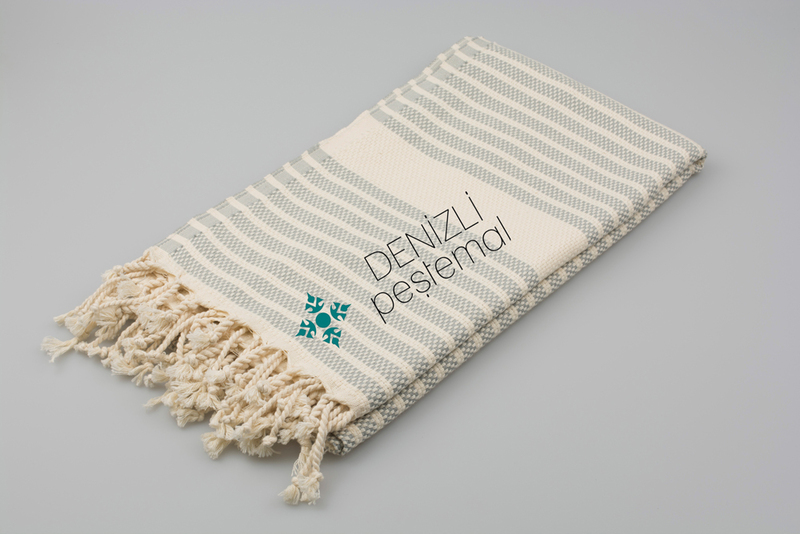 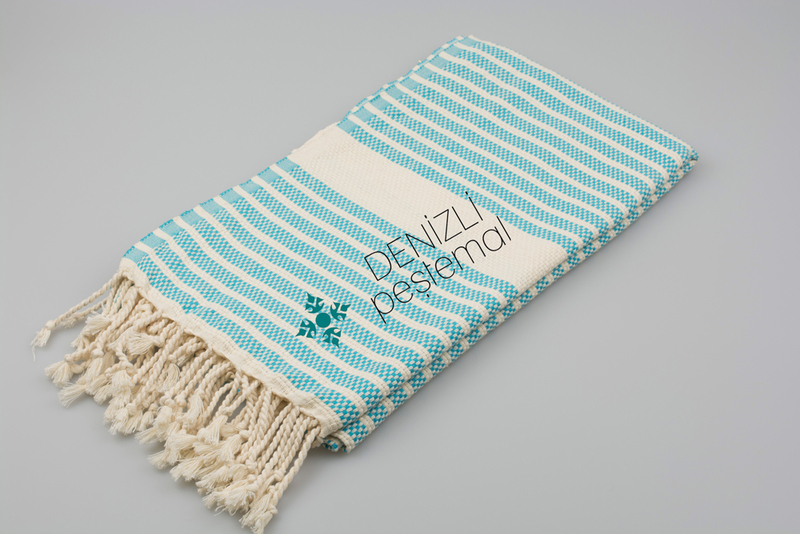 You will feel the quality when touch these peshtemals. 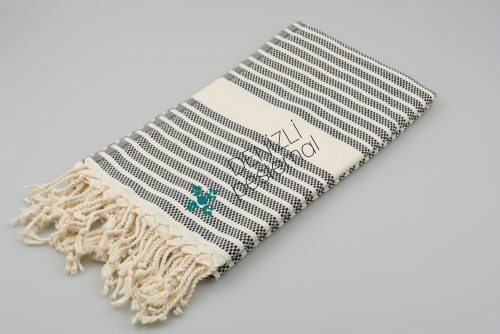 New Nazar Peshtemal is one of the best quality peshtemal we have ever manufactured. 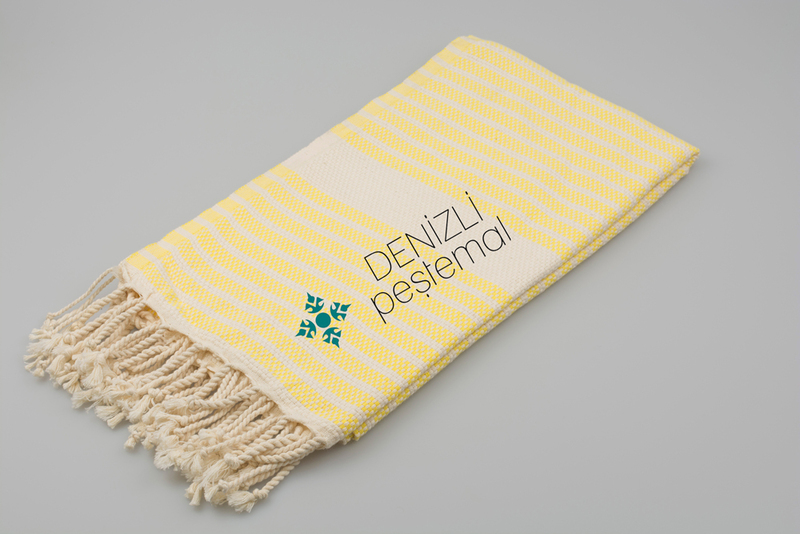 It is very new design. It reached good selling performance in short time. We use 20/2 ring yarn when manufacturing this excellent peshtemal. It has many different color options. 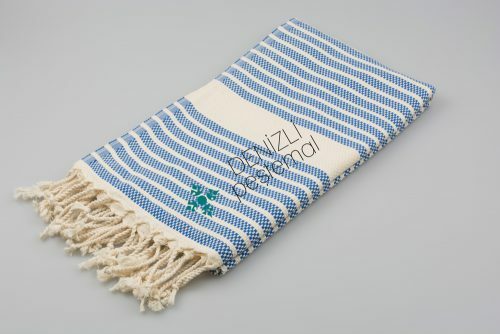 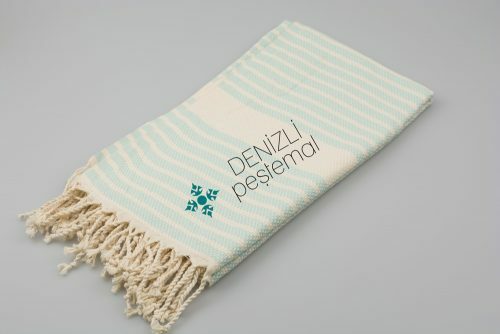 It is also pure cotton peshtemal. You will feel the quality when touch these peshtemals.